Agency art buyers, creatives and photo editors are finding photography talent on Instagram. Are you making the most of the platform? 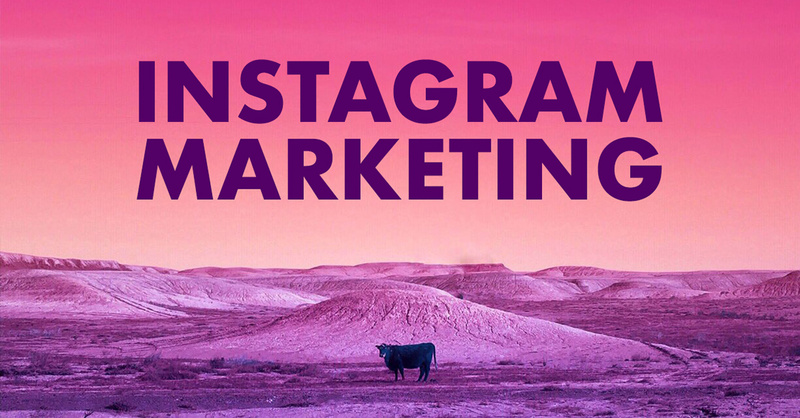 Explore how and why Instagram has become indispensable for marketing yourself as a photographer or photo industry professional. Ellie is an acclaimed photographer and emerging director who has worked with companies like Pitchfork, VANS, Canon and Apple. @elliepritts was named one of the top photographers to follow on Instagram by TIME and launched Apple’s Instagram account, @apple in 2017. Not a Member? Join APA at any level and receive a full year of APA Benefits PLUS attend the workshop for free. This entry was posted in Events, News, Upcoming Events and tagged Instagram, marketing. Bookmark the permalink.